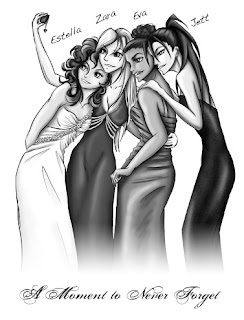 In my YA novel Careful, the first book of the Careful, Quiet, Invisible series, Estella tragically dies in a texting and driving crash the day she tried on her prom dress with her best friends Zara, Jett and Eva. In memory of Estella I'm holding a photo contest based on the prom dresses of the main characters in the book! 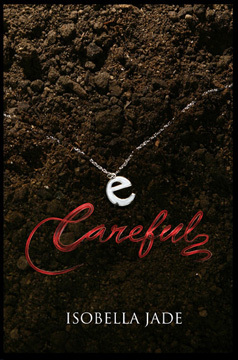 Win a signed copy of Careful by submitting to the prom dress photo contest! Did you wear white as your prom dress like Estella? Or pink like Zara or black (with sequins) like Jett or choose a purple/ plum color like Eva. Submit a pic of your prom dress that matches a character for a chance to win a signed copy of Careful. Submit your prom dress pic by email petitepride@yahoo.com or tag me in a photo on Facebook or share the image with me on Twitter. It would be cool to get submissions for each character so I can give away 4 books! You can read an excerpt in Careful based on the girls prom dress shopping here. Here are pins similar to the dresses the characters wore in the book.